Somewhere in history, things changed. . . In the 1500s, in a parallel world, European leaders are transformed into vampires, leading to a catastrophic war that left the human population decimated. 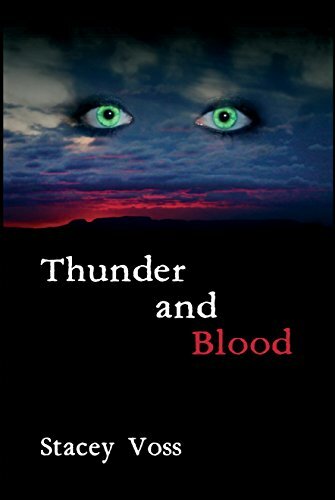 Now each surviving vampire rules his own settlement as he sees fit–blood is currency and fear rules. Two women from our own world are taking an overnight getaway when they drive into a hazardously thick fog. When they emerge, nothing is the same–the road has become gravel and they can’t seem to contact their friends and family for help. How could they possibly have been transported into another world? Is it even possible to accept such a thing? Can they trust their new friends? Is there more to the old vampire stories than simple myth?